The world now has $250 trillion in global debt and growing. The next time we have a global economic slowdown, or a recession in certain key regions, debt as a percentage of GDP may very well have another big jump upwards like it did in 2008/2009. This article provides a brief overview of global debt for investors, including which regions have the highest debts. There are several types of debt around the world, and when certain areas get too high, it often causes an economic bubble followed by a financial crisis. Government debt: Liabilities held by sovereign nations and states/provinces therein. Corporate Debt: Liabilities held by non-financial corporations, like technology stocks for example. Household Debt: Liabilities held by consumers; individual people and their families. There’s also systemic bank leverage and shadow-banking activities within an economy to be aware of. In the United States, we have fairly evenly-divided debt. Our government, households, and corporations are all quite indebted, but none of those categories is outrageously over-leveraged. All together, however, there is not a lot of flexibility due to so much debt everywhere. The UK and the Euro Area are similar, with rather broadly-distributed debt. However, on an individual country basis, there are specific pockets of major over-leverage. For example, Italy has government debt over 130% of GDP, which is a major problem. In contrast, Italy’s household debt is rather low at just over 40% of GDP. Australia is the opposite. They have very low government debt at about 40% of GDP, but alarmingly high household debt at over 120% of GDP. Japan is one of the largest markets in the world, and they have the highest government debt-to-GDP ratio in the world at over 200%. Their other debt levels are more reasonable, but as a whole Japan is arguably the most indebted major country when everything is added together. China has low government and household debt, and their central bank holds $3 trillion in foreign reserve assets which gives them a very strong central financial position. However, their corporate sector is the most indebted in the world, and the country is currently in a de-leveraging process to try to gradually deflate that bubble. Emerging markets in general tend to have rather low government and household debt and slightly high corporate debt (mostly due to China’s weighting in the group). 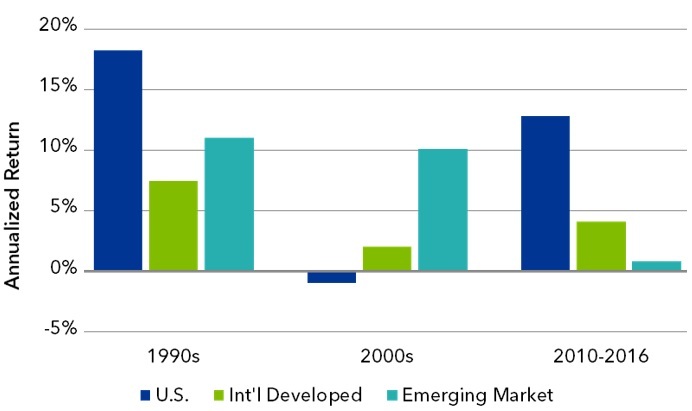 Overall, emerging markets have less debt than developed markets. I have a full article on how to invest in emerging markets, but one thing worth avoiding is emerging markets that have a lot of debt denominated in U.S. dollars. Even relatively small amounts of foreign debt can cause massive problems when the U.S. dollar strengthens or the local currency of that country sinks. Russia, India, Mexico, and Thailand currently have some of the lowest levels of debt relative to GDP across all major areas; corporate, household, and government. Singapore has moderate debt but has a massive sovereign wealth fund worth over 200% of GDP and large central bank foreign reserves, so their overall net-debt position is low as well. 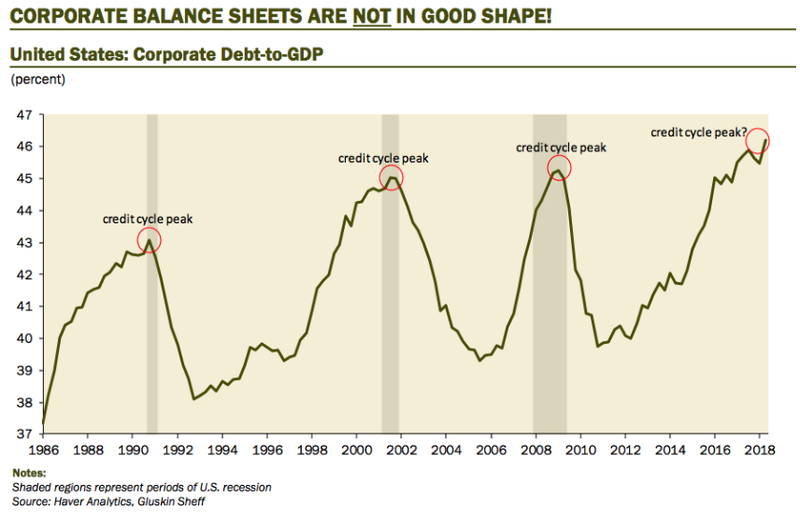 Business cycles usually come in waves, and it’s largely because of debt levels. Each country is different, and the cycles are often not in unison with each other. Due to trade and globalization, however, their problems tend to spill out into each other more than they used to. Low interest rate environments encourage debt growth, and that accelerates economic growth in the short term. But when signs of inflation start to come, or asset bubbles start to build, the central bank of a country generally increases interest rates, which makes heavily-indebted companies run into trouble. They have to deleverage, which slows growth or results in negative growth for a bit. The first 60 pages or so give investors a valuable overview of how debt cycles tend to play out in various conditions, and the remaining part of the book goes into great detail about historical debt crises. Will the next crisis be inflationary or deflationary? Will it likely be a normal recession or a major economic depression? A lot of talking heads give opinions on TV but Dalio’s book gives investors an evidence-based framework for understanding how specific conditions tend to play out based on a huge amount of historical data. Investors are often caught unaware when debt cycles come to an end and recessions begin. Remember, the peak right before a recession often looks great. It’s when everything looks positive that you should be getting prepared. That doesn’t necessarily mean making abrupt changes to your portfolio and trying to time the market. It just means being aware of how much risk you’re taking on with your investments compared to what expected returns are likely to be, and potentially adjusting as necessary to ensure your risk is managed. Active investors would do well to pay attention to global debt, including local debt cycles, to determine how much risk to take in their portfolio. 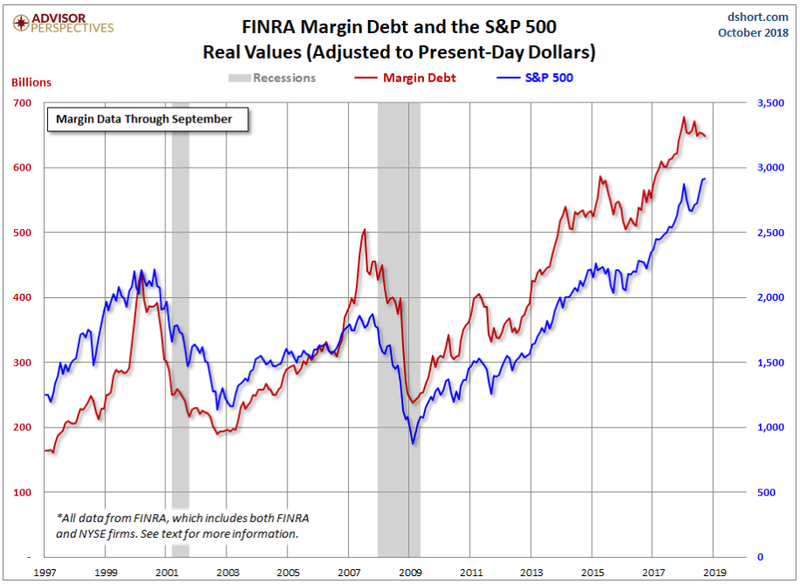 When asset prices are high, and debt levels have been building for a while, it makes sense to be more conservatively positioned. 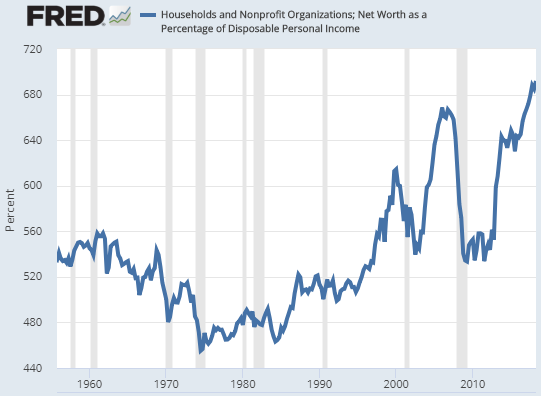 Household net worth (due to high asset prices) is at record levels compared to household income. Higher than the Dotcom Bubble. Higher than the Subprime Mortgage Crisis. This has “late cycle asset bubble” written all over it. Now, to some extent high asset prices in the current environment make sense. With interest rates so low, asset prices tend to be high. But imagine if that ratio falls even a little bit. It would take a 10% decline in wealth just to reach the wealth-to-income ratio that existed at the height of the Dotcom Bubble. And some assets are more volatile than others. Household net worth mainly consists of real estate, bonds, and stocks, and stocks are usually the most volatile of the three. If net worth falls by 10%+ compared to disposable income, that’s most likely roughly a 20%+ decline for stocks, because investment grade bonds and real estate generally hold up better than stocks. Therefore, in the current environment with asset prices so high, I hold some short-term bonds and precious metals alongside my stocks and real estate exposure, so that I’m a little more conservatively positioned. It doesn’t matter how well your portfolio is positioned if your personal financial situation is not robust. It makes little sense to worry about global debt if you personally have too much debt. If or when global debt hits the fan, your personal situation is more important than your portfolio or macroeconomic conditions. 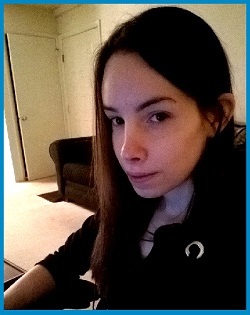 First, pay off high interest debt like credit card balances above most priorities, regardless of economic conditions. Get rid of all that, period. Second, always invest enough to get employer matching in 401(k) plans if you have the option. To not invest enough to get full matching is to leave free money on the table. Third, if you’re in a period that is earlier in a debt cycle, it makes sense to put more money into investments rather than pay off low-interest debt. Back in 2010 for example, when stock valuations were low, I put a lot of my paycheck into the stock market and got high returns, and rather little of my paycheck into paying off my student loans with 3% interest rates. Fourth, if you’re in a period that is later in the debt cycle, with high asset prices and a lot of leverage in the system, it makes more sense to be conservative and prioritize debt-reduction. I’m debt-free now, personally. Many student loans are at 5-6% interest rates today; I’d definitely prioritize paying them off more so than putting extra money into stocks if I still had student loans. Basically, it makes sense to take some risk and even some leverage when asset prices are low and there is plenty of opportunity. But when asset prices are high and we’re further into a debt cycle, it makes more sense to pay off debt and fortify your financial position so that you’re prepared to take advantage of the next economic downturn. Most people do the opposite. They take more risk and use more leverage when times are good, and then are forced to de-leverage when things get bad, leaving them with very little liquidity to take advantage of opportunities. Try not to be one of those people that use as much leverage as they can when times are good and then get forced to sell their positions to answer margin calls when stocks fall. Third, investors should be diversified to some extent. Especially passive investors. 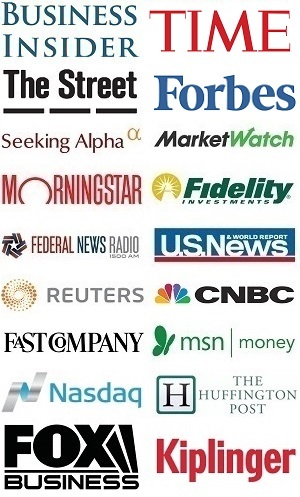 Too much diversification is often called “de-worsification” where you spread yourself so thin. However, having targeted geographic diversification to protect your portfolio from specific national problems makes sense. Investing in multiple regions tends to reduce your overall portfolio volatility, because they tend to balance each other out. Of course, an occasional global crisis comes around and pulls everything down in rare years, but generally speaking it’s good to have some exposure in markets outside of your home country. Specifically, investing in low-debt areas of the world might give your portfolio some protection from high global debt levels. Be careful about buying broad international ETFs like the Vanguard Total International Stock ETF (VXUS), because they invest by market capitalization which means very heavy weighting in the most mature and high debt areas, Japan and Europe. If you want to be kept up to date on the global debt cycle, join my free investment newsletter and get a detailed update on market conditions and investment opportunities every 6 weeks or so.